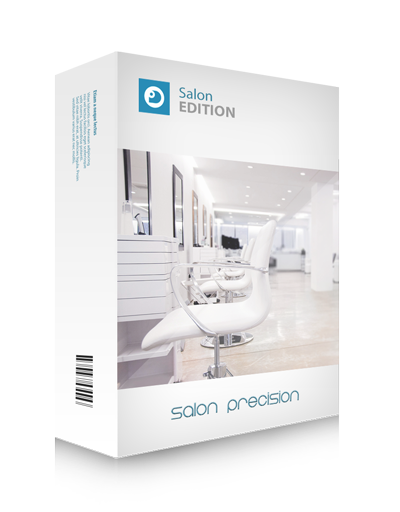 From as little as £3.61 a day, take your business to the next level with Salon Precision and see what we can do for your business! 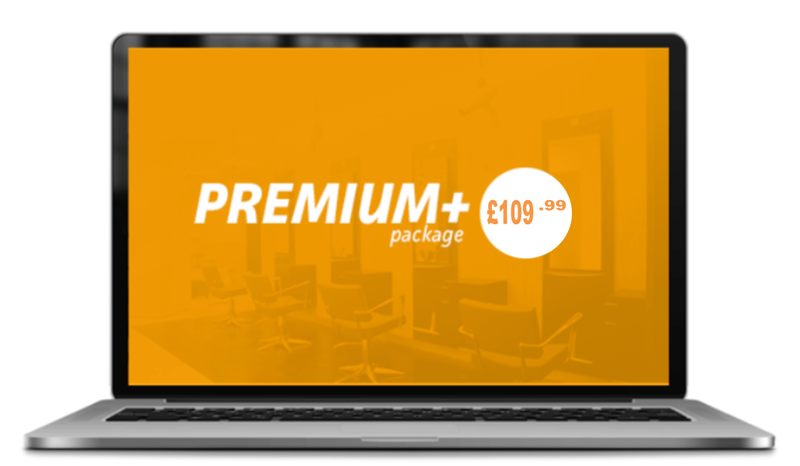 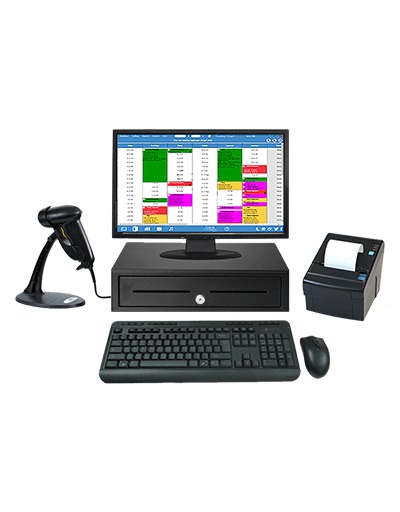 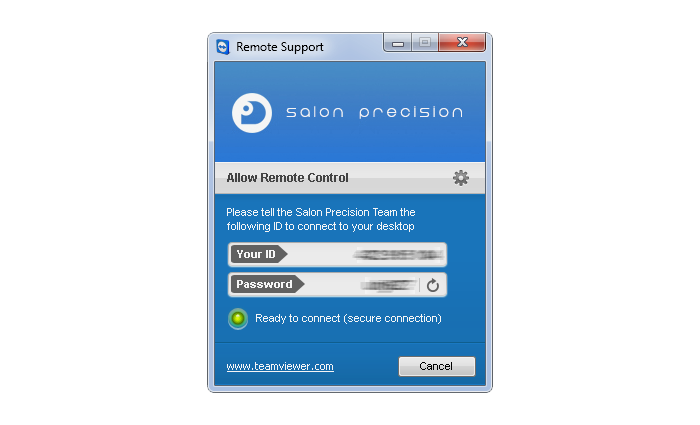 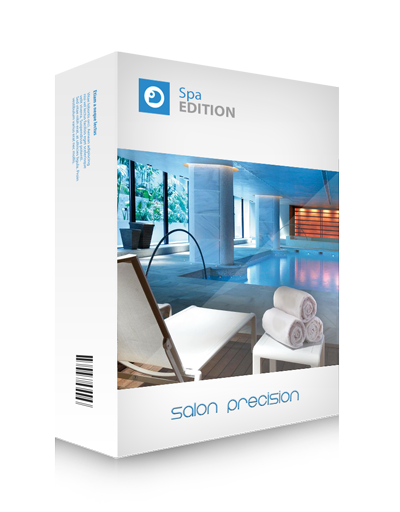 Salon Precision Premium Plus includes web booking, text marketing negotiable on request. 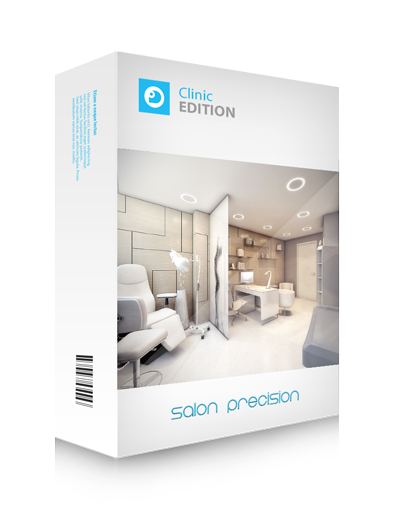 Contact Salon Precision today for further details.